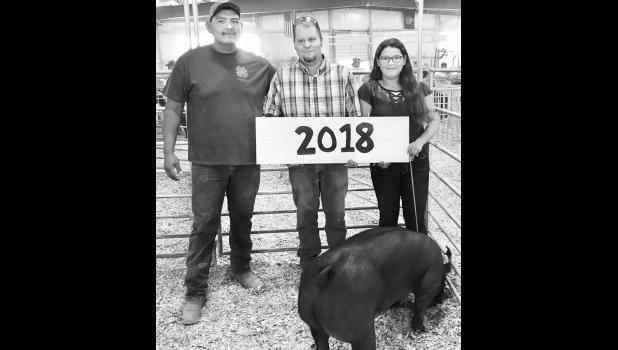 A total of $81,955.91 in premiums (gifts) were awarded to Jackson County 4-Hers participating in the annual premium livestock show held recently during the 2018 Jackson County Fair. 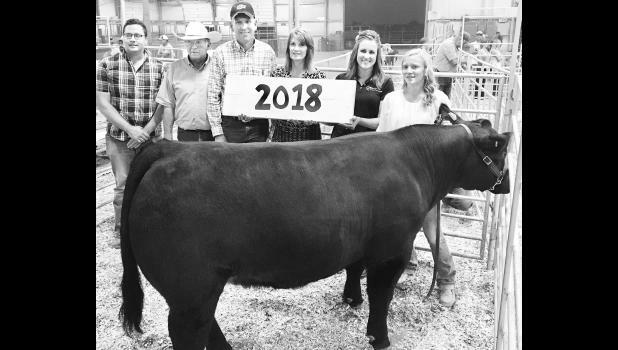 A total of 48 beef entries, 19 sheep entries, 46 swine entries and 13 meat goat entries were auctioned off at the premium sale this year. 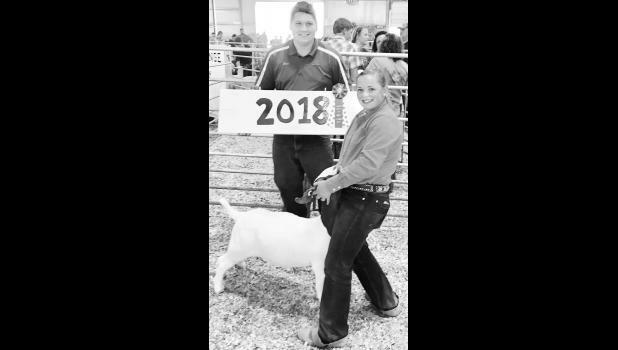 The average premiums paid on the animals were $880 for beef, $498.68 for sheep, $491.84 swine and $583.15 for meat goat. 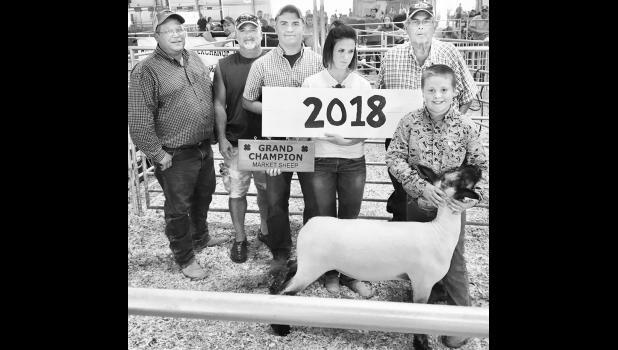 Last year, a total of $80,470.50 was awarded in premiums at the 2017 sale. In 2016, a total of $77,725 was awarded in premiums at the sale.